James Le Fanu is a doctor, columnist and historian of science and medicine. 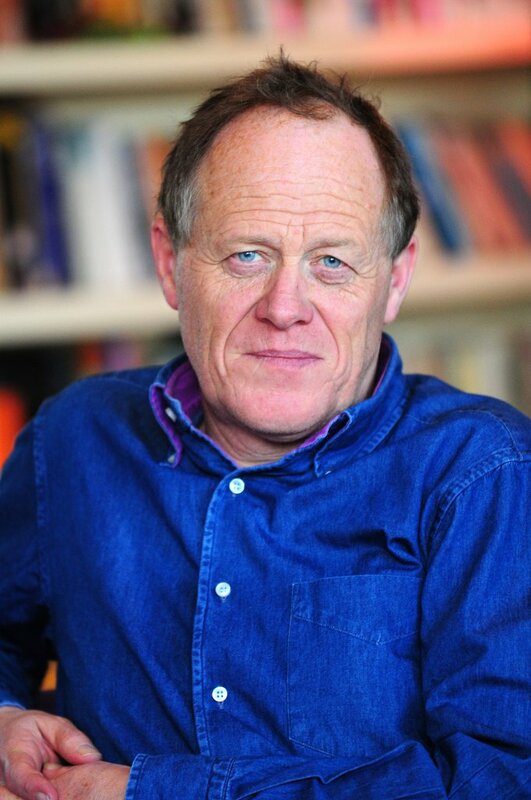 He studied the humanities at Ampleforth College before switching to medicine, graduating from Cambridge University and the Royal London Hospital in 1974. He subsequently worked in the Renal Transplant Unit at the Royal Free and Cardiology Department at St Mary’s Hospital. For the past twenty years he has combined medical practice with writing a twice weekly column for the Sunday Telegraph and Daily Telegraph as well as contributing reviews and articles to The Times, Spectator, Prospect, The Oldie, The British Medical Journal and Journal of the Royal Society of Medicine. 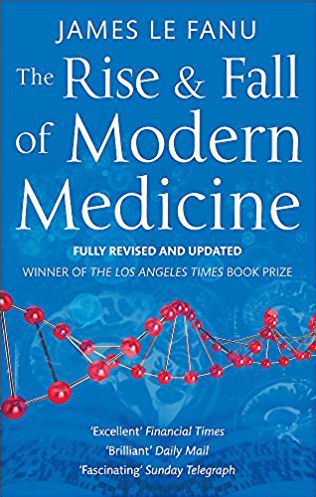 His much acclaimed ‘The Rise and Fall of Modern Medicine’ won the Los Angeles Times Book Prize. He was elected a Fellow of the Royal College of Physicians in 2014. He is married to the publisher Juliet Annan, has two children Frederick and Allegra and lives in South London. 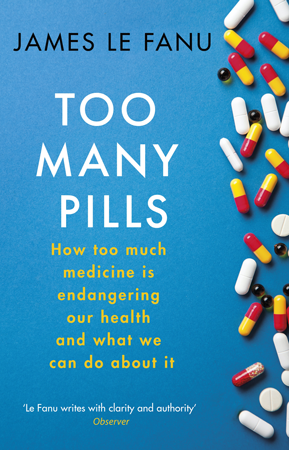 His most recent book ‘Too Many Pills’ investigates the reasons behind the threefold rise in the number of prescriptions issued by doctors over the past fifteen years and the devastating consequences for many of a ‘hidden epidemic' of drug induced illness. 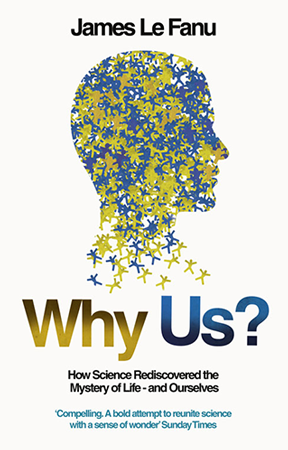 ‘Why Us? : How Science Rediscovered the Mystery of Ourselves’ investigates the paradox where the major developments in genetics (including the Human Genome Project) and neuroscience of the past two decades have inadvertently revealed the limits of an exclusively scientific account of the form and attributes of the living world and the exceptionality of the human mind. His (much acclaimed) ‘The Rise and Fall of Modern Medicine’ charts the change in fortunes of medicine over the past sixty years from the supreme achievements of its ‘Twelve Definitive Moments’ to its current discontents. The ‘Fully Revised and Updated’ second edition includes an epilogue ‘Ten Years On’ exploring the major developments of the last decade. Science’s Dead End (Prospect Magazine) considers the prospects for further scientific advance in the wake of the supreme intellectual achievement of the past sixty years in permitting us, for the first time, to ‘hold in our mind’s eye’ the entire history of the universe from the moment of the Big Bang until yesterday. Aping Mankind (The Tablet) and Metaphysics Resurgent (Brain). These two extended book reviews consider first the philosopher Raymond Tallis’s critique of the prevailing reductionist account of the human experience and, secondly, the implications of the most recent findings in genetics and neuroscience for the troubled relationship between science and religion. Profitable Wonders. This popular series on the ‘wonders’ of biology, natural history and related subjects appears monthly in The Oldie magazine—featuring the murmuration of starlings, the regenerative powers of the salamander, the ‘miracle’ of homeostasis, the marvels of skin and the heart and the extraordinary attributes of the living world from bacteria to elephants via the earthworm and the humming bird. To contact James, please email james.lefanu@btinternet.com. How too much medicine is endangering our health and what we can do about it.